We were intrigued by a recent article from Play and Playground News about a Texas school district that had added recess time for its kindergarten and first grade classes so that the students had two fifteen minute recess periods in the morning and two more of the same quantity in the afternoon -- for a total of one hour of recess each day. The students had previously had only one fifteen minute recess break each day. When the new policy was implemented, teachers had reservations about how it would affect instruction. But the impact was definitely a positive one. Teachers reported that disciplinary problems declined, and that students paid closer attention in class and did better at such tasks as following directions, working independently, and solving problems without help. Parents have also reported improvements since the additional recess time was implemented, especially in the area of social skills. The changes in the school day were spearheaded by The Link Project, a group of researchers and educators from Texas Christian University interested in changing how schools function, based upon research "that shows that children who engage in more physical activity and play and less academic content daily will do better academically than children who are sedentary, less creative and active, and pressured with more academic content daily." How the additional free time would work with older students at different developmental stages and with different academic demands is still an open question. But it certainly would be interesting to see research on this age group. The Today show did a segment on this project, which is available to view. We've written before about the importance of recess, and the guidelines from our colleagues at the American Academy of Pediatrics which note the importance of recess on children's social, academic, and physical well-being. 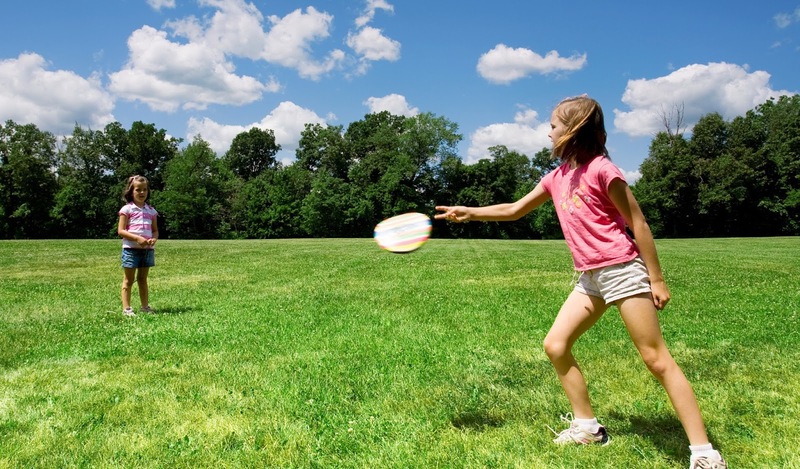 With spring weather upon us, it would be incumbent upon both teachers and parents to keep the benefits of recess in mind in the midst of the year-end academic pressures.